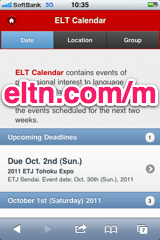 ELT Calendar Nagoya City, Aichi Prefecture, for language teachers in Nagoya City. Events of professional interest to language teachers in Nagoya City. 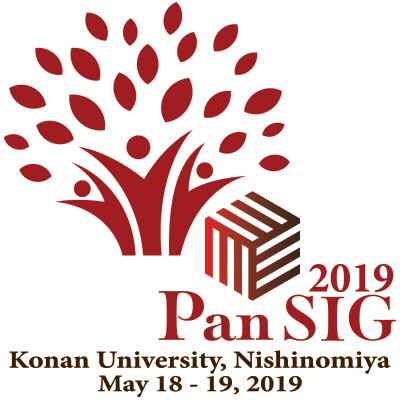 The JALT Speech, Drama and Debate SIG's Performance in Education: Research and Practice Conference will be held June 15-17, 2019 at Nanzan University in Nagoya, Aichi. Brief description: This conference will be held June 15-17, 2019. 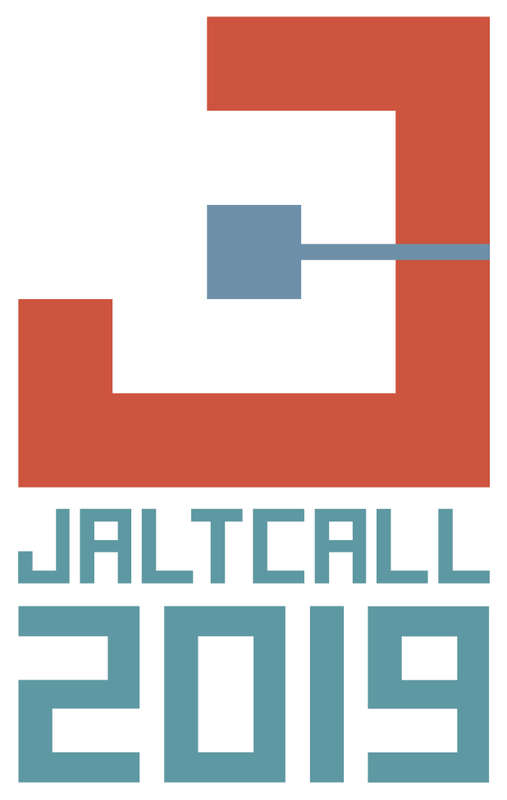 The call for papers closes on May 15 (information about the call for papers. Brief description: Teachers will discuss and practice a range of activities. Teachers will also discuss their own and others’ activities. Brief description: JACET has announced that the 58th JACET International Convention (Nagoya, 2019) Call for Papers is now available. 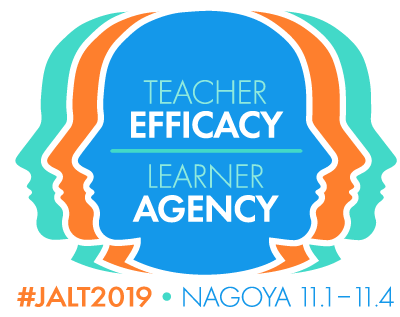 The submission period is January 16th (Wed.
Brief description: JALT 2019 (theme: Teacher Efficacy, Learner Agency), the 45th Annual International Conference on Language Teaching and Learning, will be held at WINC AICHI in Nagoya City, Aichi Prefecture from Friday, November 1, to Monday, November 4, 2019.